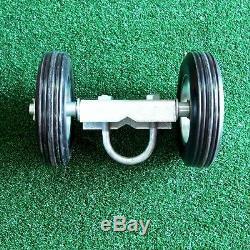 Visit Us For All Your Sporting Needs! 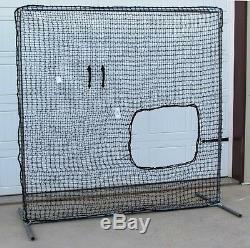 Professional Softball and Frame is great for Professional, School or at-home batting cages Inexpensive, but Galvanized for long lasting Corrosion & Rust Resistance & an Extra Heavy Duty #42 Twine Size 60PLY Net. 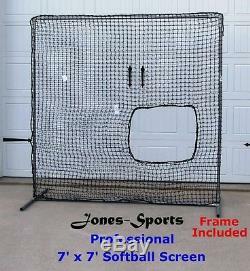 This is another Jones-Sports Original Design, Light Weight, but tough enough for major league ball players. 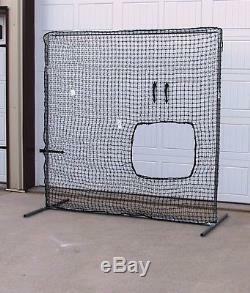 We Designed & Tested this Softball Screen in our own facility. We think you will like it as much as we do. 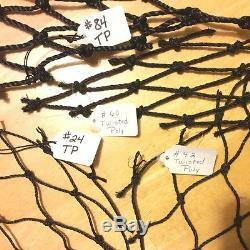 #42 Twine Size 60PLY Extra Heavy twisted, knotted twine. Net Simply slips over the frame. A pillow case net is is two nets sewn together, allowing it to easily slide over the frame. We are a family business started by my grandfather over 50 years ago. We intend on being in business for another 50 years. We only sell quality, well made products. 7' Width x 7' Height. #42 HDPE Pillow Case Style(Simply slips over the frame). HD 1/4 Polyethylene Woven and Sewn. Youth & at home use. Weather and UV Protection (Embedded During Extrusion). 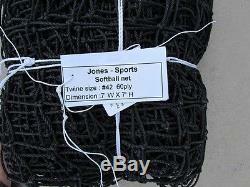 Thanks for considering Pinnon Hatch Farms LLC, JONES- SPORTS for your sports supply needs. These charges are the buyers responsibility. We do not mark merchandise values below value or mark items as gifts US and International government regulations prohibit such behavior. The item "Softball Safety Screen 7' x 7' Professional Galv Frame with Heavy Duty 60ply Net" is in sale since Friday, June 16, 2017.